Nothing fancy about this. 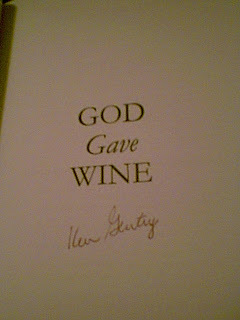 I ordered the excellent book God Gave Wine by Ken Gentry from his website so he signed it. Nothing personal. Good book, though.